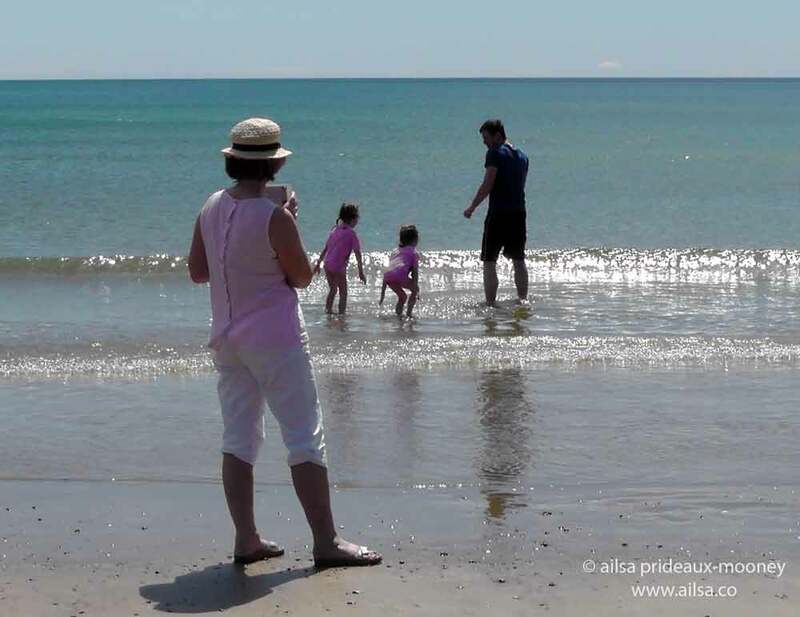 Ireland’s big strand | Where's my backpack? 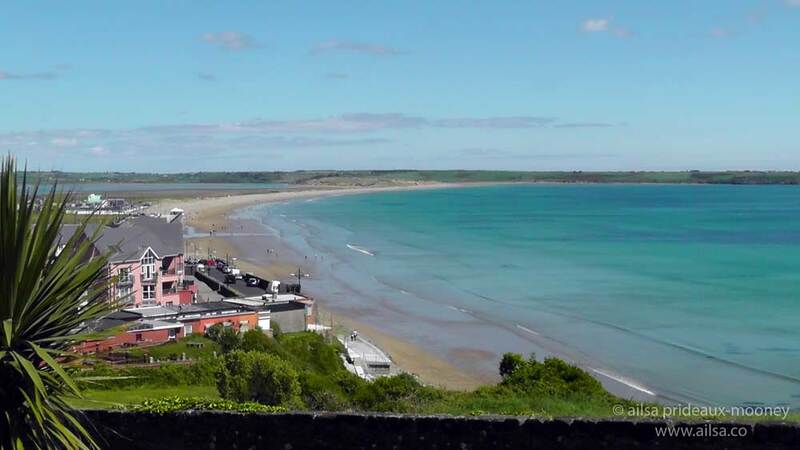 The holiday town of Tramore on the south coast of Waterford gets its name from the Irish Trá meaning beach and Mór meaning big. 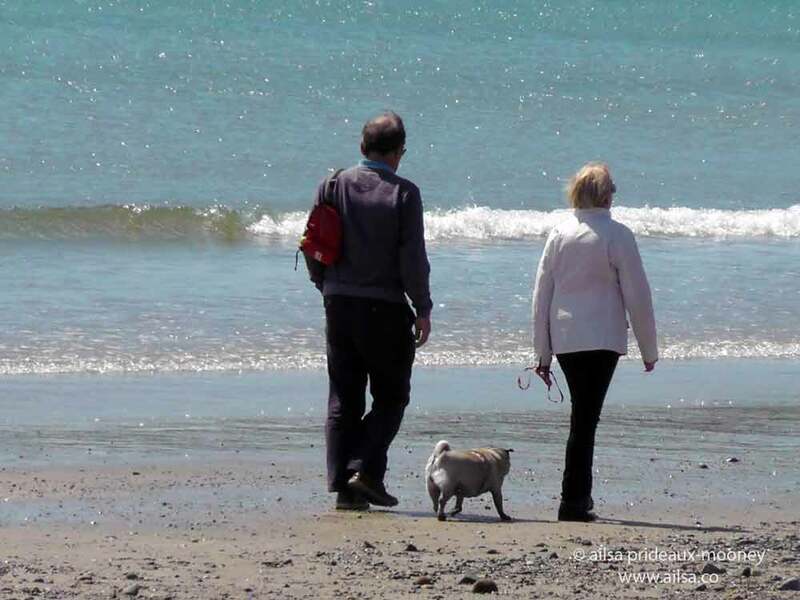 The five kilometers of golden sands have been the playground of Irish holidaymakers since the 1850s when a trainline turned the erstwhile sleepy little fishing village into a tourist destination. It’s been going strong ever since. 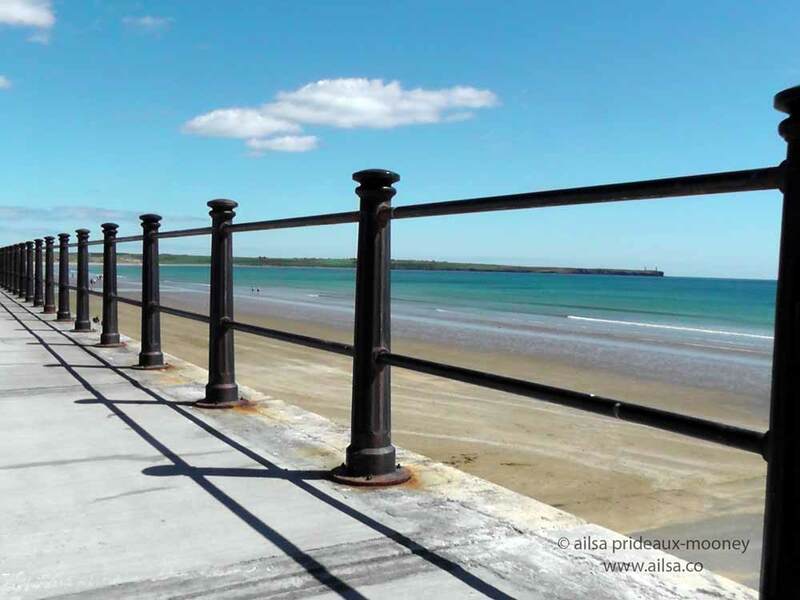 There’s something for everyone; an amusement park, nature trails, fishing, surfing, pony trekking and golf, but the main attraction will always be the big strand that gave the town its name. … or play in the sand. 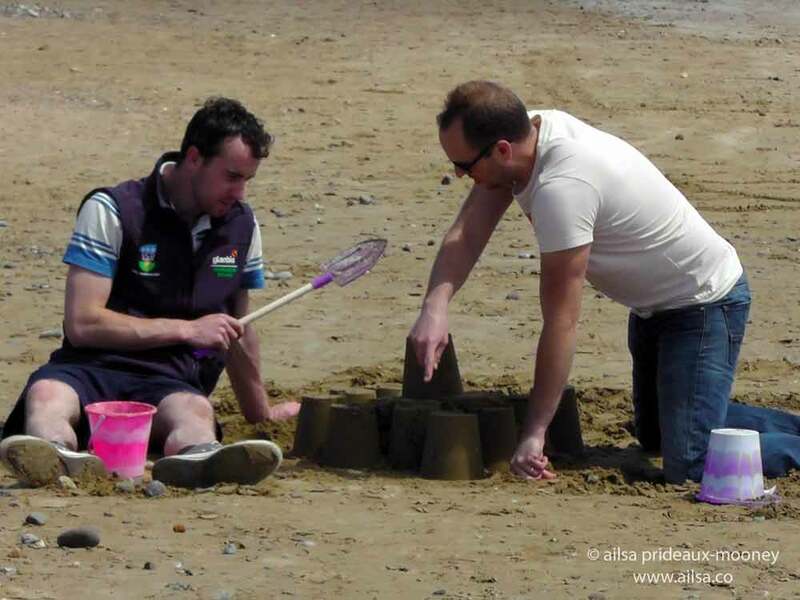 It is the epitome of the Irish seaside experience. Summer’s here, break out the sunblock. This entry was posted in Europe, Ireland, Photography, Travel and tagged inspiration, ireland, nature, photography, photos, pictures, travel, writing. Bookmark the permalink. Beautiful pictures. Many years ago one of my first holidays when I started work was to Tramore…in a tent…and guess what, it rained and rained. I haven’t been camping very often since then, but if it always looked like this, who knows! Is this a sheltered area where the waters are always this calm? 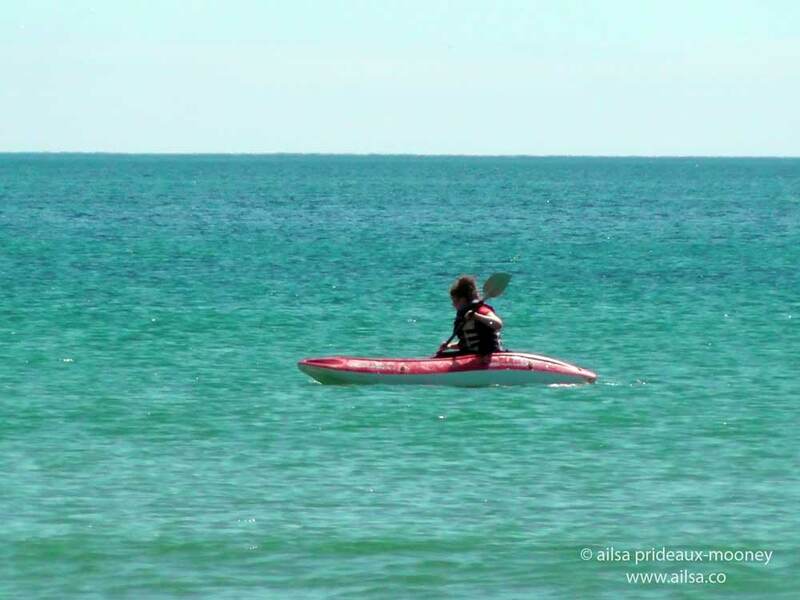 It’s actually a very exposed stretch of coastline, phil, great surfing round this way – it looks deceptively calm because of shallow waters that have been the demise of many a poor ship in years gone by. Galway is one of my favorite place … and Kinsale – a hidden gem … just next to Cork, a must if visiting Ireland … please don’t forget Northern Ireland, my favorite part. I walked those stretching sands at Easter this year with my family. On my desk I have a framed picture of my mother I took 50 years ago and I stood on that same spot again. We brough back a most extrordinary stone from that beach which now asits in our garden. Very nice pictures.